It’s March and that really makes me think of Spring. However, in the last two weeks my kids have been to school 3 days, due to snow. Yes it does not seem real does it? 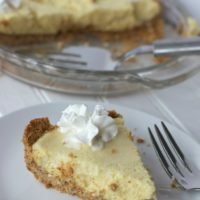 I am ready for spring weather and spring flavors and that is why I recently made the best Key Lime pie Recipe I could find. According to the source, this key lime pie recipe is truly authentic. I guess only if you lived in Florida do you know an authentic Key Lime Pie but it is a little more work than just condensed milk and lime juice. 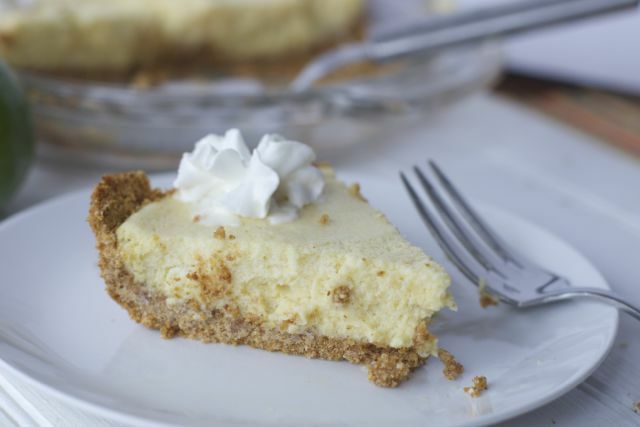 Bring the sunny Florida flavor of a key lime pie into your house and hope for warmer days to come. I was not able to find key limes for this recipe so I went with bottled key lime juice. I know it came out of a bottle but I think it tasted amazing a lot easier than squeezing those little key limes. I also made my own graham cracker crust. 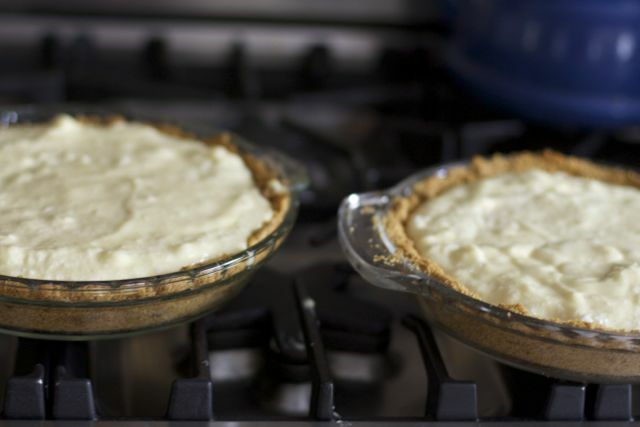 If you are going with authentic key lime pie, a store bought pie crust will not suffice. It is really easy, especially if you buy graham cracker crumbs. Another short cut. 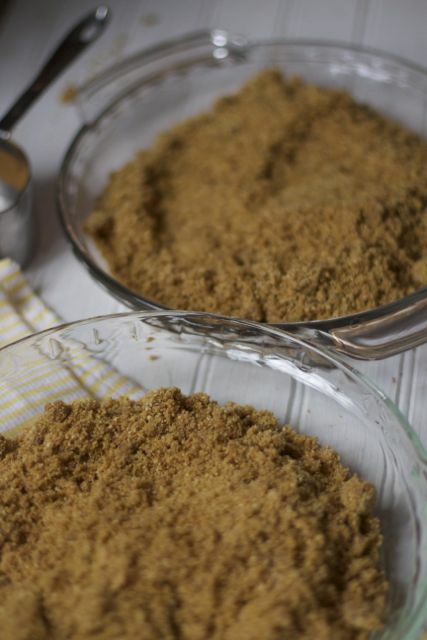 Dress up the crumbs with some sugar and cinnamon and mix in the butter. 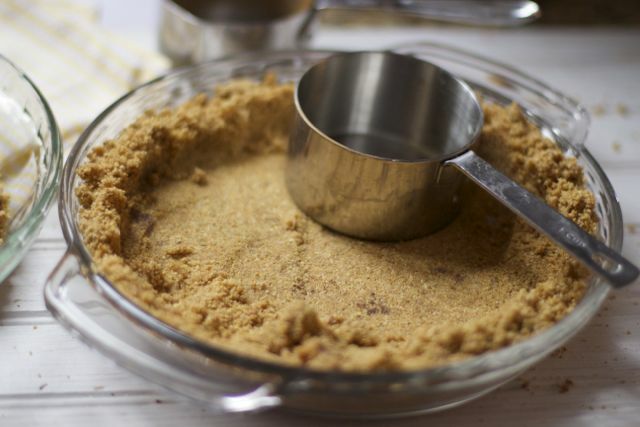 Dump the damp graham cracker crumbs into a 9 inch pie plate. 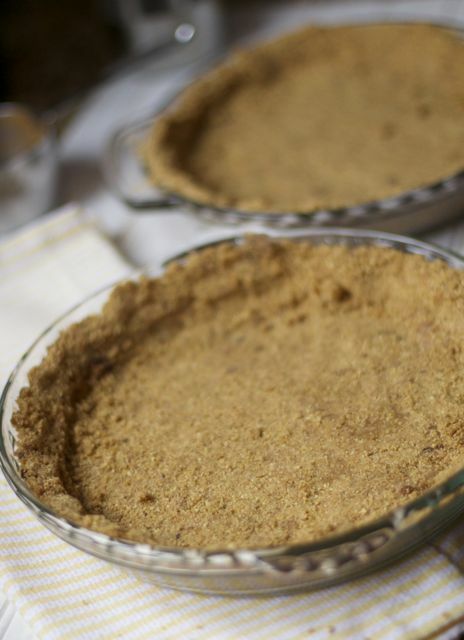 Using the bottom of a metal measuring cup or glass spread out the crumbs evenly around the pie plate. 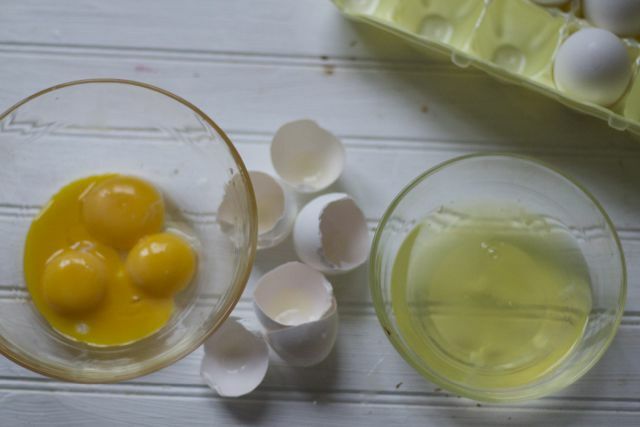 Mix the rest of the ingredients and then gently fold in your egg whites. The result will be a lighter consistency than most recipes, which worried me at first. Bake them until the middle of the pie is set. I made these 3 days in advance. You are going to want the pies to cool in the fridge for at least 8 hours for the best flavor. Serve them with a dollop of whipped cream. Close your eyes and imagine the warm beaches of Florida. 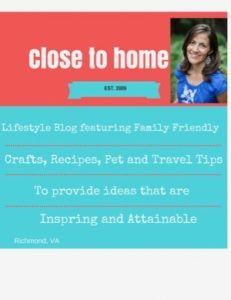 Best Key lime Pie recipe you will try. 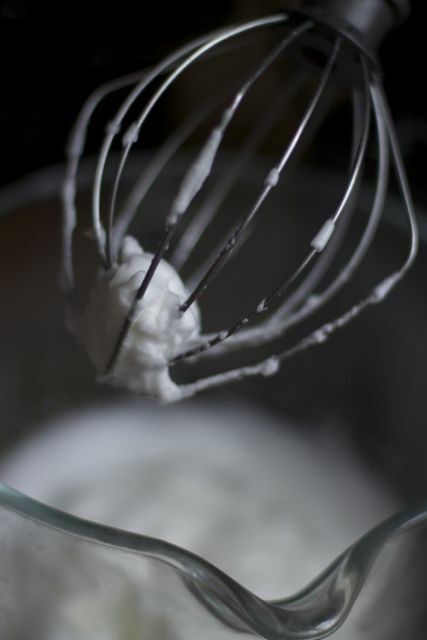 In the bowl of stand mixer fitted with the whisk attachment, or a large mixing bowl with a whisk or hand mixer, beat the egg whites until they hold stiff peaks. 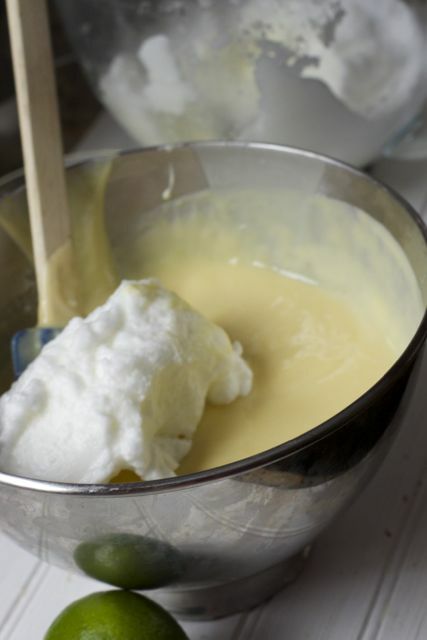 In a large mixing bowl, whisk together the egg yolks and sweetened condensed milk. Add the lime juice and whisk until combined. Gently fold in about 1/3 of the egg whites to lighten the mixture then add the remaining egg whites and fold until just evenly combined. Gently spread the mixture in the pre-baked crust and bake until just set in the center, about 20 minutes. Transfer to a wire rack to cool completely then refrigerate at least 2 hours before serving. I want to make a Key Lime Pie! I have never made one, and your recipe looks so easy to make and delicious. I will have to make it! Key lime pie is such a delicious treat. No matter when I eat it, It always makes me think of sun, sand and the ocean. This looks so yummy. Thanks for the tip about using graham cracker crumbs as shortcut. Key Lime Pie is my favorite – this looks delish! Ooo this recipe looks great! My grandmother loves Key Lime Pie I might have to try this out for her! I haven’t made a good key lime pie in ages. I think it’s about time! I love a good Key lime pie. So refreshing and yummy. Graham cracker crust is perfect. Love Key Lime. Oh! Very nice! Key lime pie is my favorite pie. It’s sweet and sour and just melts in your mouth! Thanks for the step by step shots! 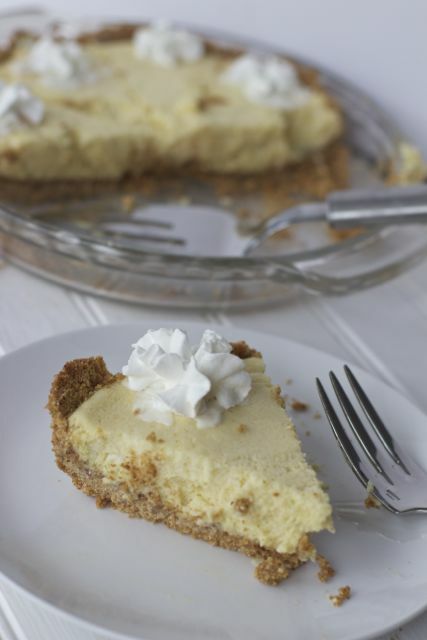 You’re right, a great key lime pie has got to have a graham cracker crust. 🙂 I think this looks and sounds delicious. This looks divine! A good key lime pie is so refreshing and delicious. I will definitely be trying this one! This looks so good too bad I am too lazy to do that much work on a dessert. Looks amazing. I love Key Lime! I love key lime pie. This looks heavenly! Looks great! One of my favorite pies, they are big down here in Florida! I absolutely LOVE Key Lime Pie!! I will definitely be trying this recipe!!! My mouth is watering now!! Key lime pie is my favorite all time pie! I am pinning this for later. This recipe looks so easy! I will definitely be trying this soon! YUM! 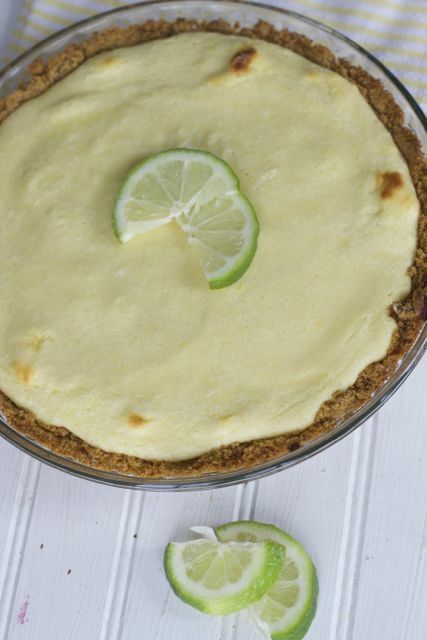 I love Key Lime and am going to pin your recipe! Perfect for the upoming Pie Day!